If you’re a creative person, the chances are you want to include that creativity in your home. Having a house that inspires you is the best way to stay on the craft path. It will keep your creative juices flowing, and surround you with what you love most. But, implementing your creativity into your decor isn’t as easy as it might sound. The main reason being that no one else knows what your creative taste is. As such, no one can help guide you in the right direction. That’s why it’s important you treat your home as you would any other creative project. Here are the steps you should take to get things right. You wouldn’t make a dress without first buying your fabric. And, you can’t create a home without doing the same. Find out which materials you need. From paints to accessories, and everything between. This is the hardest part of the project, because you may not have a style in mind yet. Allow your gathering to help build ideas. Start by choosing a paint colour, and build around it. Buy things you can see working in your home. As with any crafting pursuit, you’ll know when you find the right pieces. You wouldn’t start knitting without knowing the basics. Home decorating is no different. If you’ve never done it before, start from scratch. Research painting tips and tricks to see which would work for you. Try a few practice runs before you let loose on your walls. Watching tutorials is the best way to build an idea of what to do. And, it’s not only the decoration itself that requires basic knowledge. Do a little research, too, into how people make home decor work for them. Chances are, you adapt your creative processes according to your liking. Once you know the basics, you can play with the form to make it suit you. 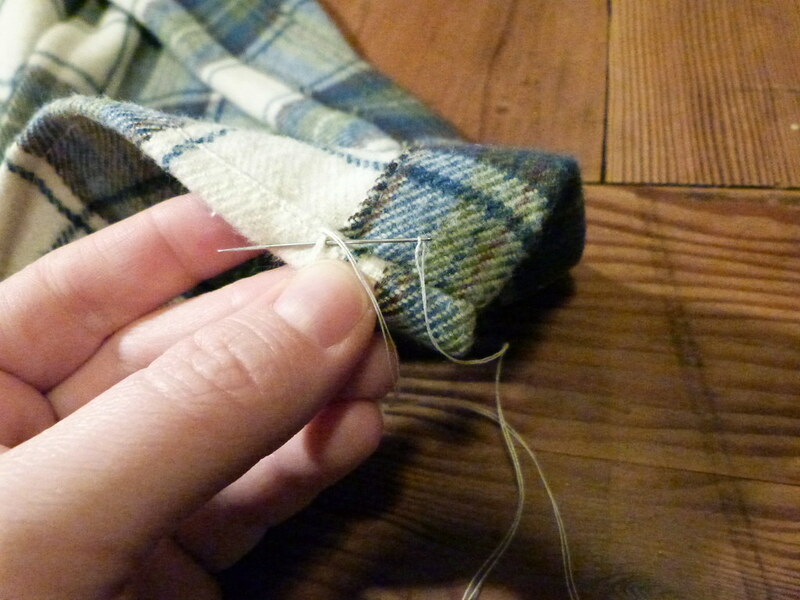 It may be that you hold your fabric in a different way from what’s recommended. Or, perhaps you like to go off course altogether. Adapting your home style is important, too. Often, focusing on the small features is the best way to do this. Door handles, like those found at Handle Hardware, can be a fantastic addition. As can light pulls and funky curtains. These are the flourishes that will make your home stand apart from the crowd. Don’t forget to make the most of them. When you’ve put your heart and soul into a project, you want to make sure you finish it in the right way. There’s even more reason to do this in your home. It’s the place that you’ll live, after all. And, it’s the part of yourself that every guest is going to see. Finishing touches, like the right cushions on the sofa, and the right throw over the end of your bed, are all you need. They’re simple additions, but they’ll tie all your other efforts together.